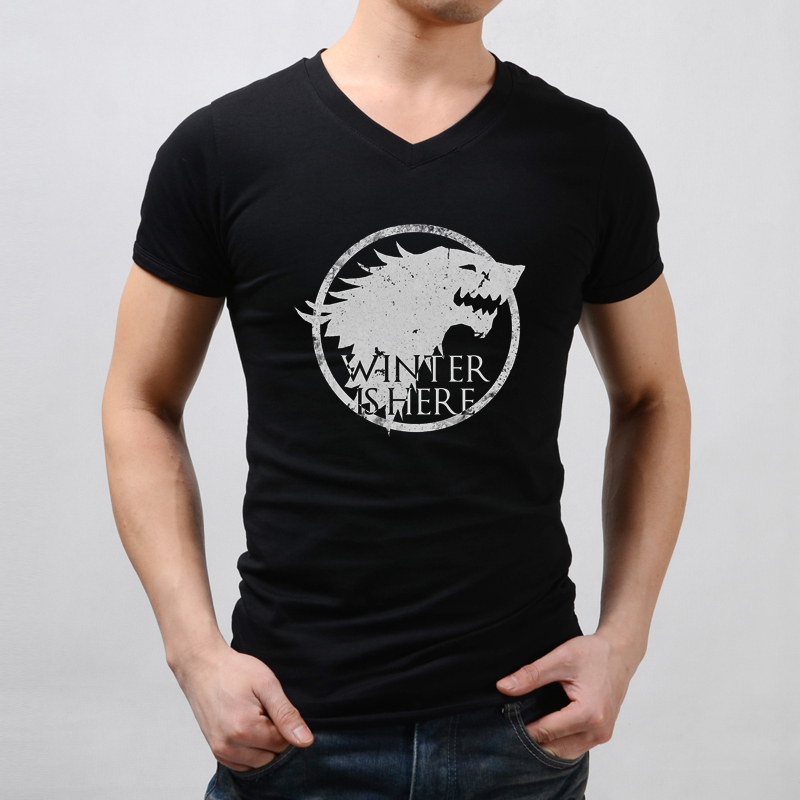 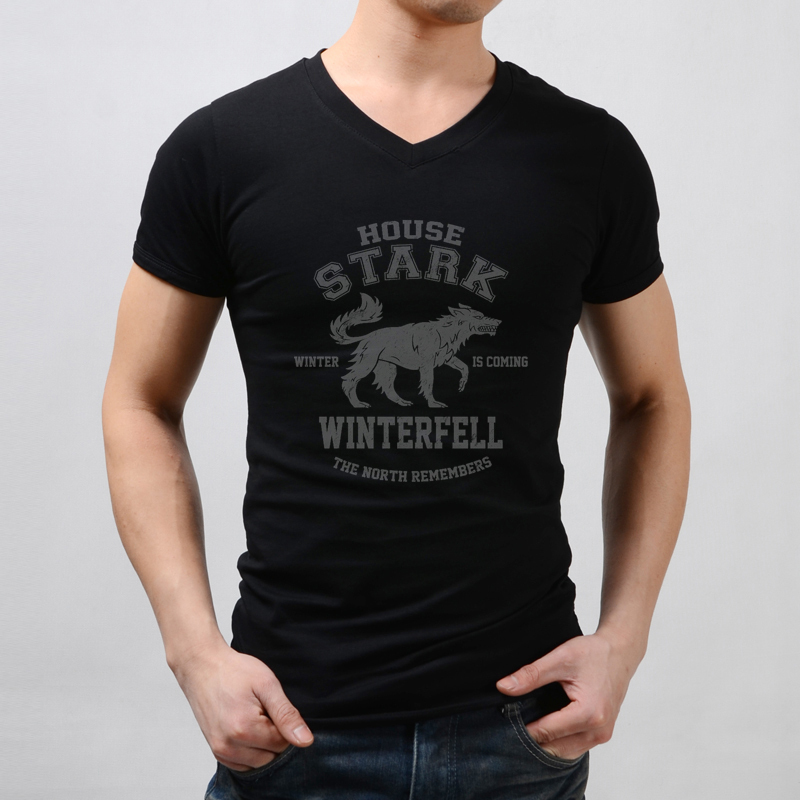 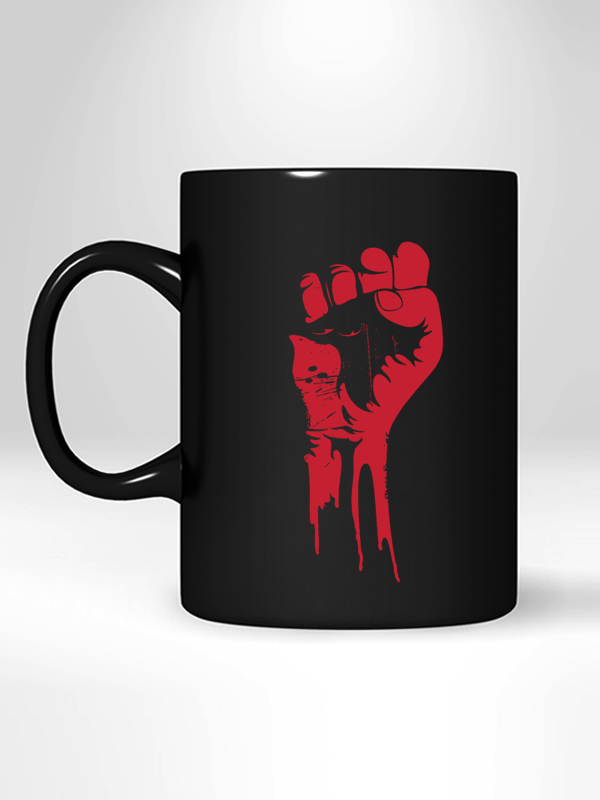 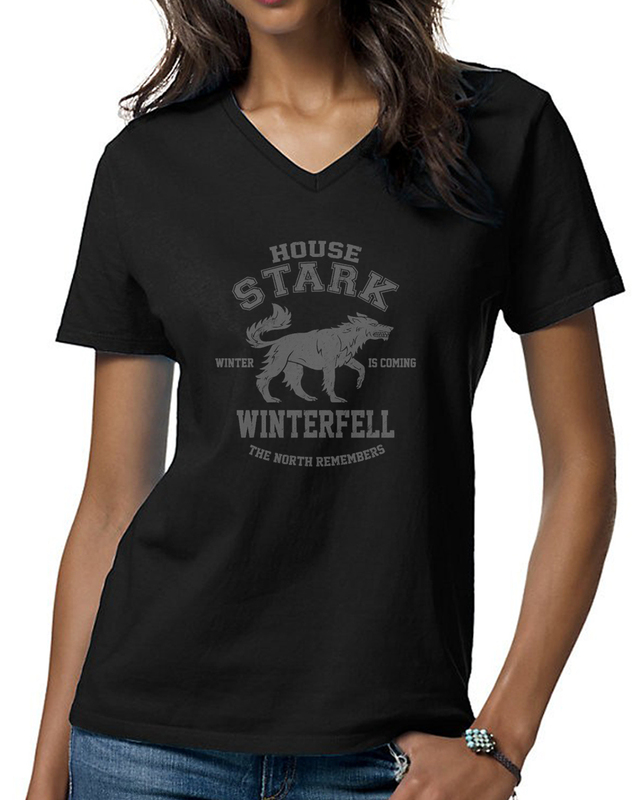 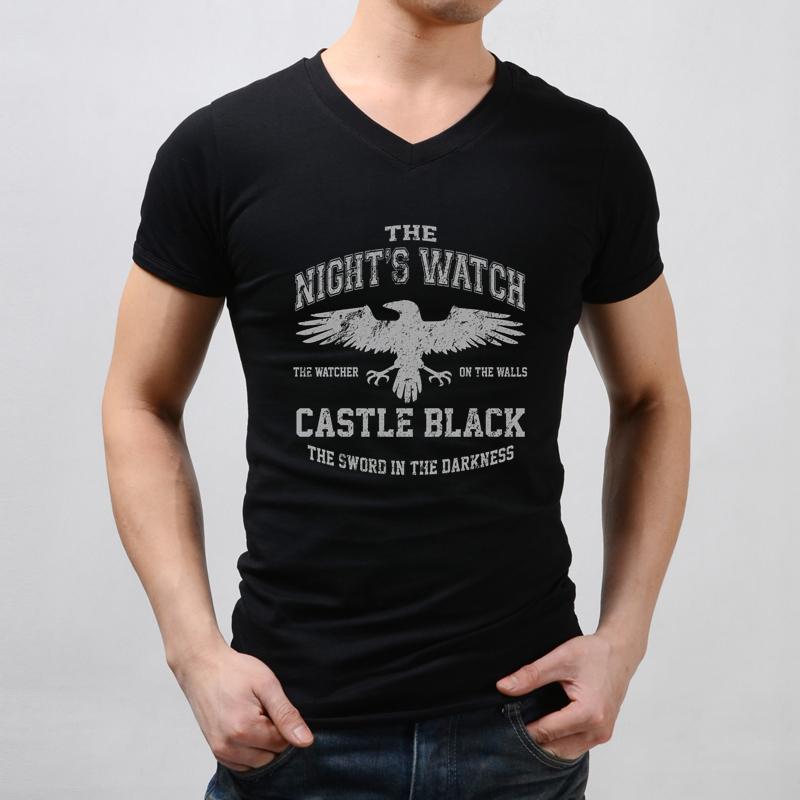 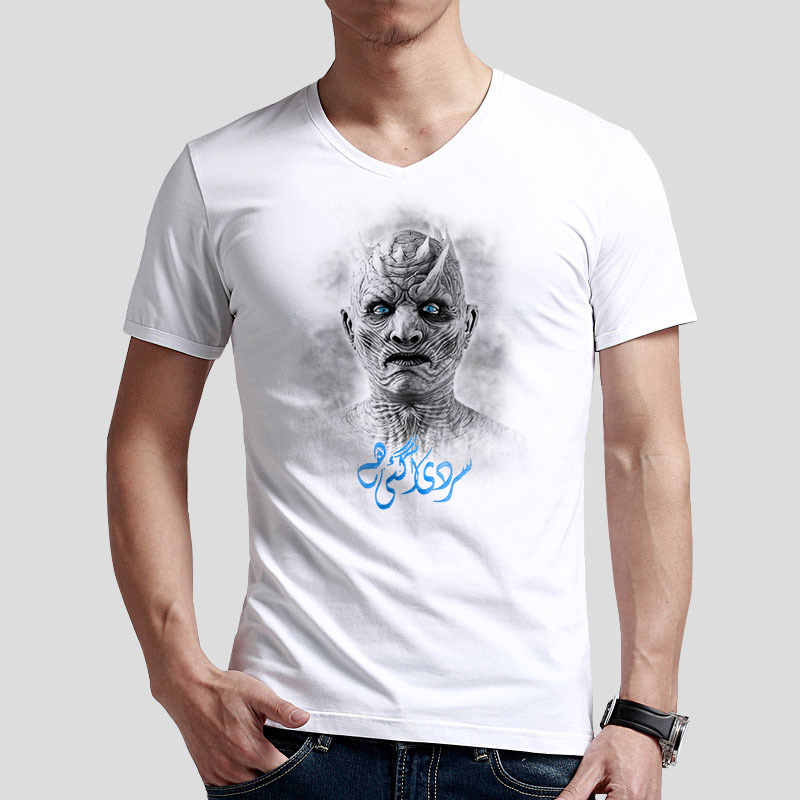 We can feel the cold blood of Night King pumping in your veins after seeing this T-Shirt. 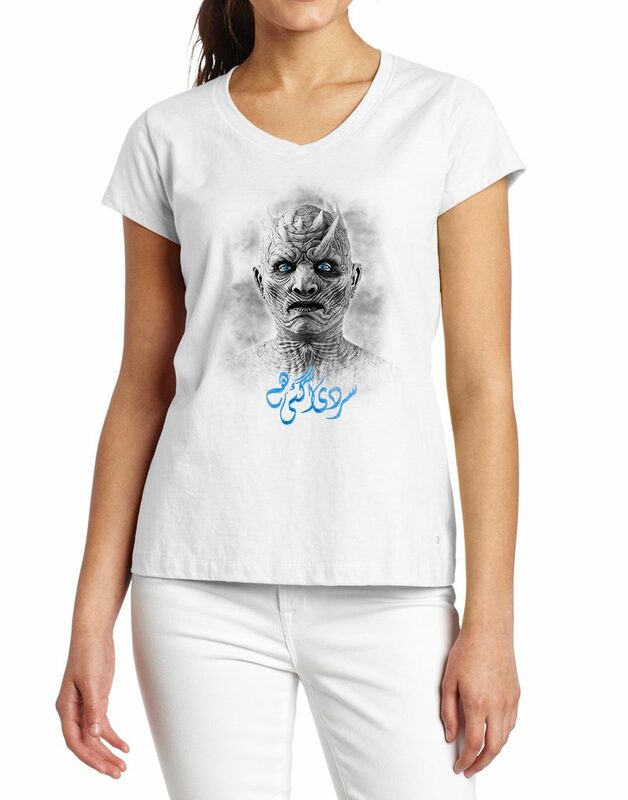 Unlike the ruler of the White Walkers, this T-Shirt is soft, 100% cotton T-Shirt featuring the Night King is sure to make a big statement of Sardi Agai Hai. 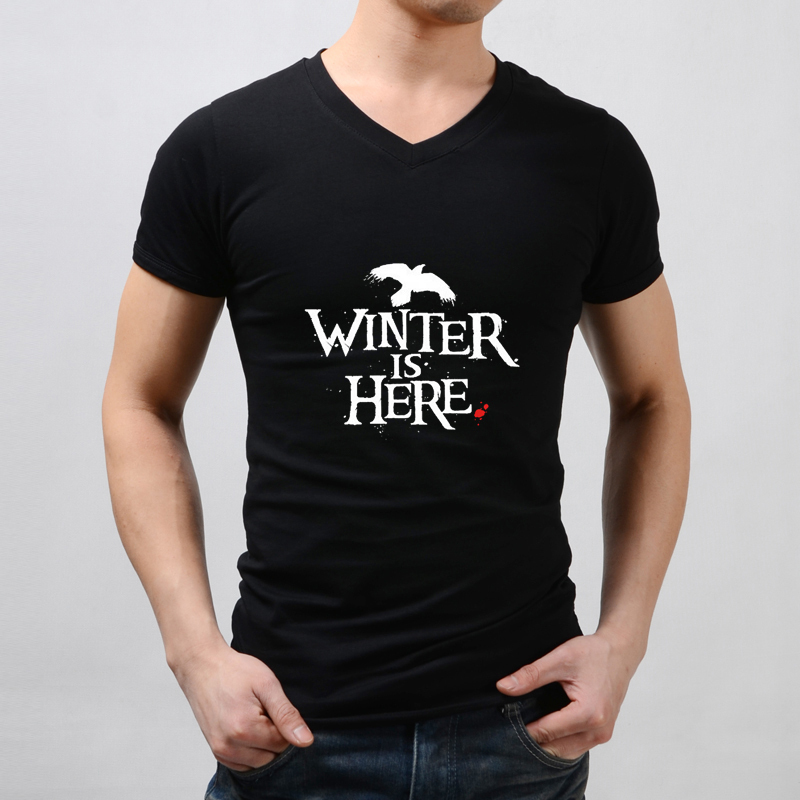 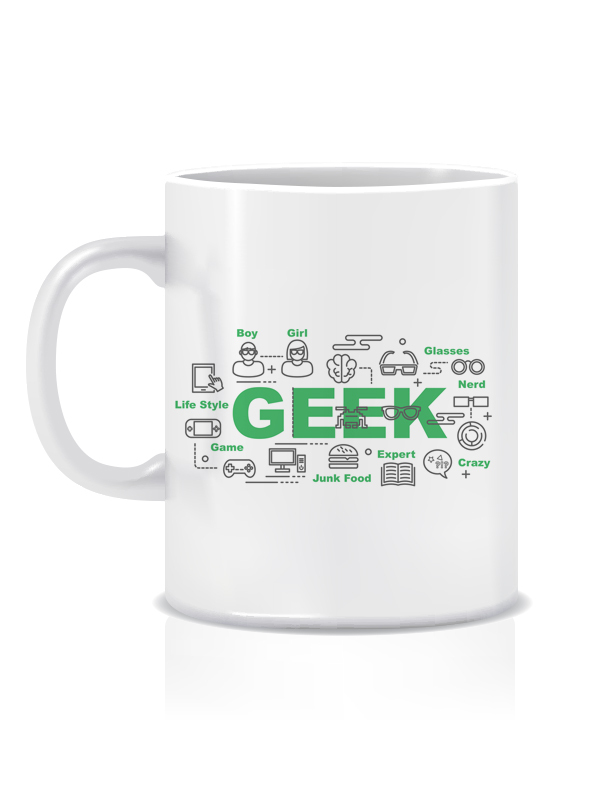 A must have for all Game of Thrones fans across the Pakistan.